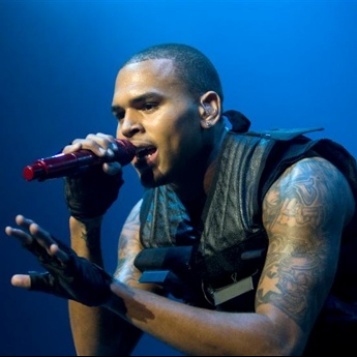 The Lime: Chris Brown BANNED!!! Hey Chris Brown...at least you can come to Jamaica, eh....apparently his legal issues are still negatively affecting his career as he was denied a visa to the UK. Due to issues surrounding his work visa, the Ireland and United Kingdom leg of Chris Brown’s Fan Appreciation Tour has been postponed. Chris looks forward to performing for his fans abroad in the near future and thanks them for their continued support. Isn't Ireland a part of the UK??? ?